It's the International Day of Women and Girls in Science on 11 February. This day is a reminder that women and girls play a critical role in science and their contribution needs to be celebrated. 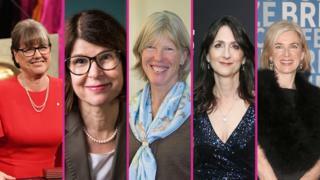 Newsround takes a look at the achievements of five women working today, who have well and truly left their mark in science. 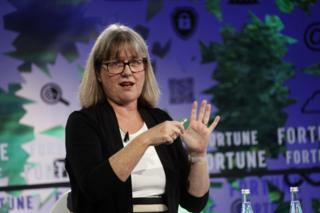 In 2018, Dr Donna Strickland became the third woman to win the Nobel Prize in physics due to her work in the field of lasers. The other female winners were Marie Curie in 1903 and Maria Geoppert-Mayer in 1963. Dr Strickland calls herself the 'laser jock' and gave herself the name because she said she wanted to attract young people to physics by fighting the idea that science was 'nerdy'. Alongside the French scientist called Dr Gerard Mourou, she created a very powerful laser, which is important for a lot of medical uses. 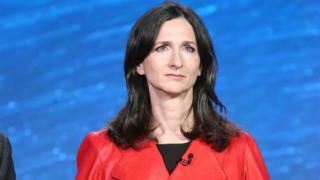 Her work has improved something called laser eye surgery, which can help people to see better. It is also important for trapping viruses and bacteria for other scientists to study and treat. Can you guess what these amazing science pictures are? Have you ever thought about living twice as long as a normal person? 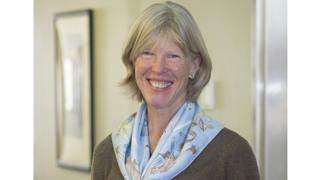 Dr Cynthia Kenyon's studies into genes shows that it may be possible to make life longer. Her research claims that ageing is based on genes and does not 'just happen' randomly. In 1992, Dr Cynthia Kenyon looked at the genes of worms. She found that by making a change in a gene called 'daf2', the worms lived twice as long as they normally would. She claims that the research has been replicated in mice, increasing their health and lifespan by about 25 per cent, and her ongoing work might mean that humans could live longer. DNA carries genetic information. It has all the instructions that a living organism needs to grow, reproduce and function. Genes are short sections of DNA, which carry information for particular characteristics, such as ear shape or eye colour. They are passed on from a parent to a child. Dr Amunts is a German neuroscientist, which means she studies the brain. 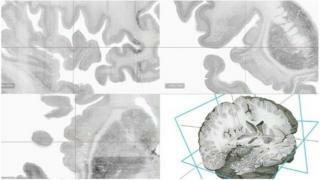 In 2013, her team created something called BigBrain, an ultra-high resolution 3D human brain. It is the most detailed 3D map of the brain ever. 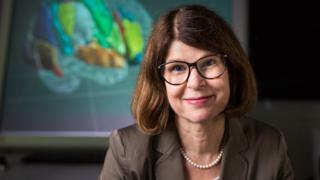 The 3D brain Dr Amunts and her team created can make it easier for other scientists to zoom into areas of interests and spot problems with the brain, such as signs of Dementia or Alzheimer's earlier. Katrin and her team are working on creating an EVEN more detailed version of the brain, where every cell can be zoomed in and analysed. Dr Sara Saeger is an astronomer. She's an expert in exoplanets, which are planets that orbit stars in other solar systems. Dr Saeger claims that her research led to the first discovery of an atmosphere on a planet outside our solar system. She is part of a team that has discovered a lot of exoplanets but her mission is to find a planet, where water remains liquid, just like earth. This means finding a planet where it's not too hot or too cold, some scientists call it the 'Goldilocks zone'. Want to know more about exoplanets? Could there be life on new planet? Have scientists discovered an alien planet? Professor Jennifer Doudna is a molecular biologist and is amongst the world's most influential scientists. She and another scientist, Emmanuelle Charpentier, discovered something called CRISPR, a system for editing someone's DNA. One day, the technology could change the lives of everyone on the planet. It was discovered in 2012 at the University of California by Dr Doudna and her team, who were studying how bacteria defend themselves against infection. Her technology works by cutting a damaged part of DNA using ultra small microscopic scissors, then replicating or replacing it. 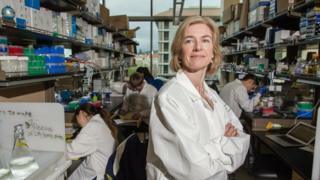 Professor Doudna's work could be very important in treating lots of medical diseases. Women's sport 2019: What are you looking forward to most?